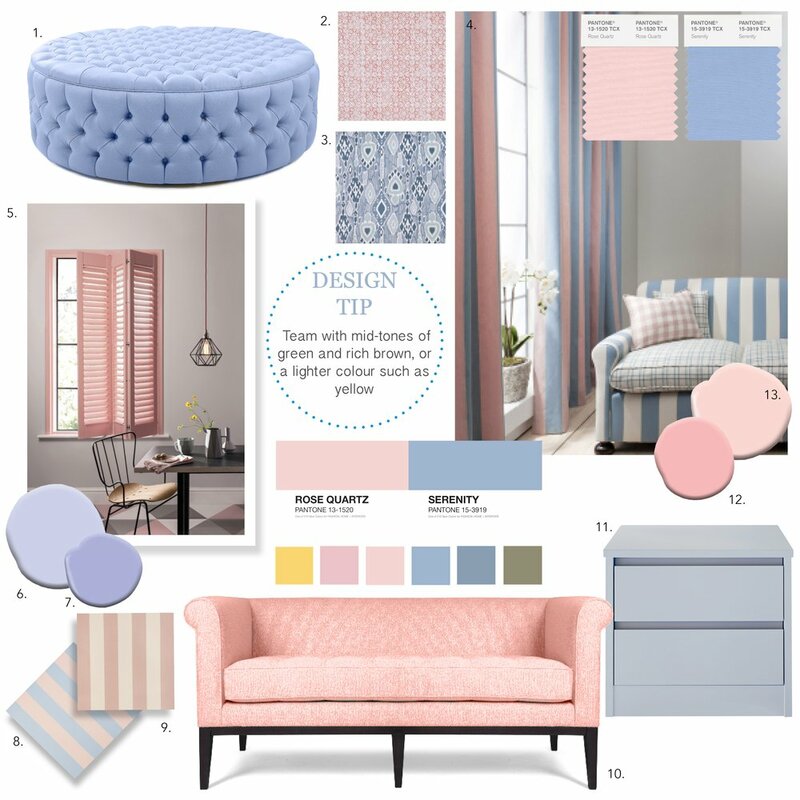 A softer take on color for 2016: For the first time, color authority Pantone has appointed two colors of the year, Dubbed Rose Quartz and Serenity, shades of pale pink and baby blue. 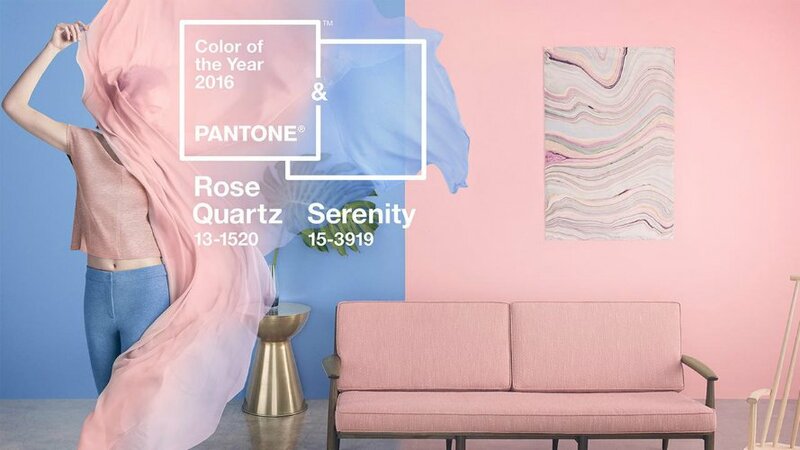 As an annual event, Pantone’s announcement is closely watched by the design and fashion industry as a trend that usually spreads through the industry and inspires creation. Joined together, Rose Quartz and Serenity demonstrate an inherent balance between a warmer embracing rose tone and the cooler tranquil blue, reflecting connection and wellness as well as a soothing sense of peace. 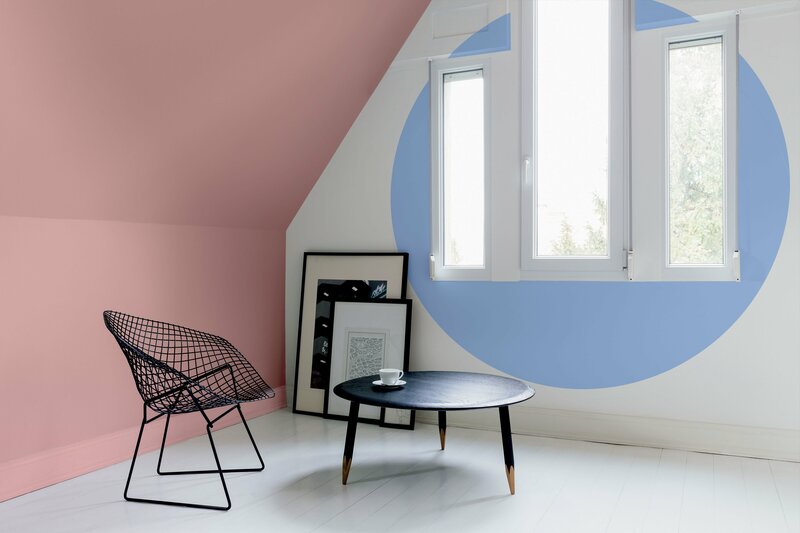 Let’s have a look at some interior design styles which contain the combination of these two shades and are defined by calm, reconciliation, relaxation and warmth.